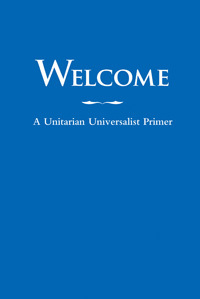 In Unitarian Universalism, our beliefs are diverse and inclusive. We have no shared creed. Our shared covenant (our seven Principles) supports “the free and responsible search for truth and meaning.” Though Unitarianism and Universalism were both liberal Christian traditions, this responsible search has led us to an inclusive spirituality drawn from six sources: from scriptural wisdom to personal experience to modern day heroes. We are united in our broad and inclusive outlook, and in our values, as expressed in our seven Principles. We are united in shared experience: our open and inspirational worship services, religious education, and rites of passage; our work for social justice; our quest to include the marginalized; our expressions of love.